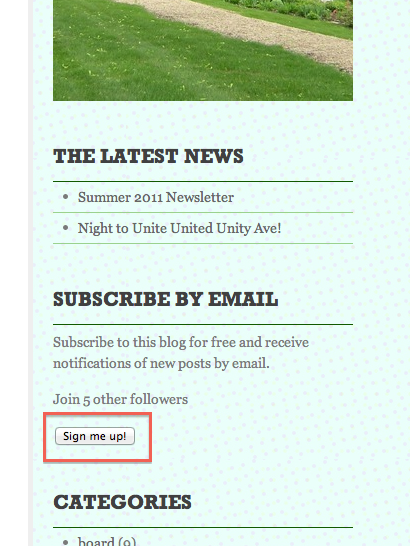 On the right side of this page you’ll see an area called “Subscribe via Email”. From there you can sign up to get an email whenever news is posted to this site. It’s the best way to stay on top of what the board is doing and any actions that may affect you. And remember, you can always email the board at briarwoodhood@gmail.com with your feedback. Thank you for being a great neighbor!